Brochures are essential for any Business or Corporation to communicate your products and message to potential customers. At Wisconsin Printing, we take pride in our company brochure printing, just like you take pride in the products you sell. 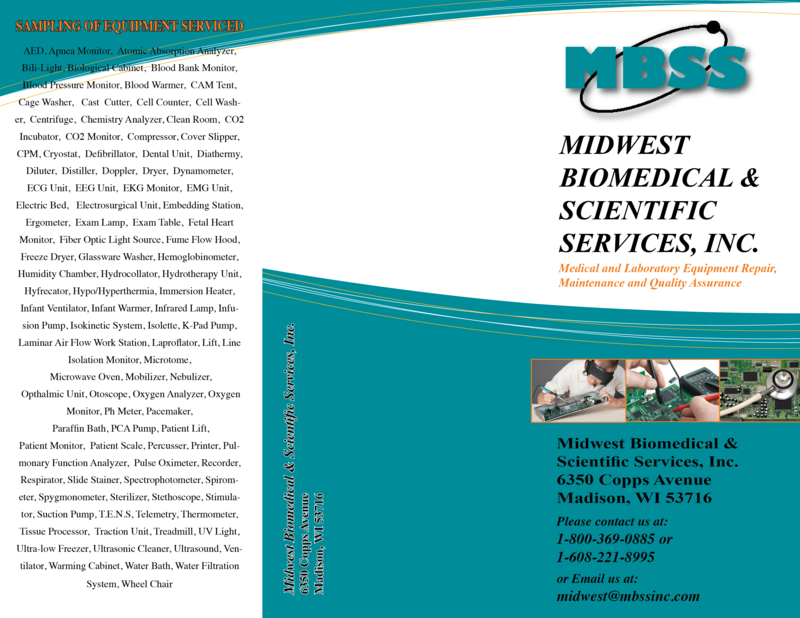 With the brochures from Wisconsin Printing, you have the ability to choose from a variety of folds, colors and designs. Whether you need literature to leave behind at a customers house, or an eye-catching image to reel that customer in at a trade show, the professionals at Wisconsin Printing have produced stunning products that are sure to keep your customers attention. We’re happy to brainstorm with you to create a brand new brochure, or take your vision and make it a reality. No matter what phase of the process you’re at, the team at Wisconsin Printing is here to help! Know who your target customer is. Are these brochures going to another corporation, a tradeshow, or a customers home? It’s important to figure out the message you want to convey, and the answer to this question can change what text and images should be used. Do you have a design already to use, or do you need one made? Don’t be afraid to use graphics that will catch your customers eyes. Keep your readers engaged throughout the entire brochure with unique and relevant images. How many folds will your brochure have? How much information will be featured on your brochure? Figuring out how in-depth you plan on being can make this decision easier. 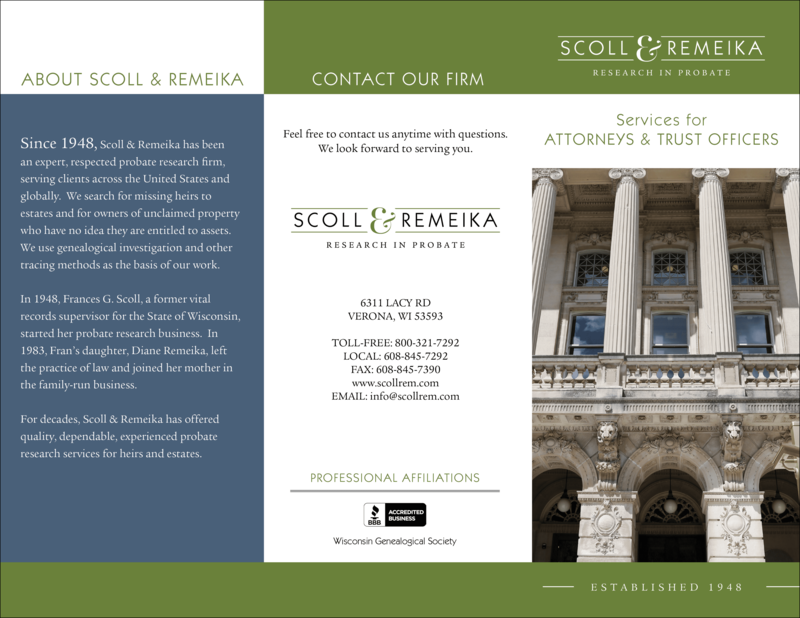 To find out more about brochures for your business or corporation, feel free to reach out to Wisconsin Printing!